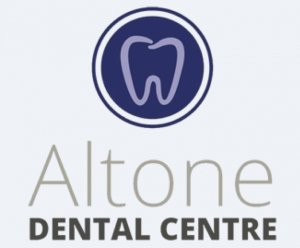 From tots to seniors, patients of every age can experience outstanding dental care at Altone Dental Centre! We offer a broad range of services including general dentistry and cosmetic dentistry at our family-friendly practice. You can rest assured that we are loyal to our patients and will always provide the highest level of care possible. Our brand-new surgery centre in a recently renovated building features modern offerings including Invisalign®, digital X-rays, an OPG X-ray unit and advanced sterilisation with autoclaving. After all, we may be relaxed in the way we deal with people, but not about our dental hygiene standards!